You love your smartphone. Now it's time to get the most out of it. Discover the latest accessories for your mobile phone at Mobile Snap. Same day phone repair. 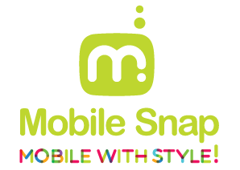 Visit Mobile Snap today at Pointe Claire, Quebec's premier shopping destination, CF Fairview Pointe Claire.